As I was planning my trips to Walgreens, CVS & Target for the week I came across some new printable coupons from Coupons.com HERE. Remember that you want to print a coupon when you see it not when you need it because by then it might be gone. No one wants to miss a good deal because they didn't print a coupon when it was available. 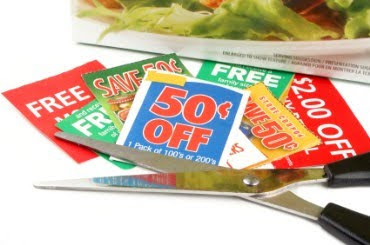 Also, play with different zip codes, you'll often find some coupons available at some zip codes and not others. Like the Angel Soft Toilet paper Q always seems to pop up for 90210 (forgive me, I watched a lot of episodes in high school and so that zip sticks in my head!) but never for my zip code. So try different zips and see what surprises you get!